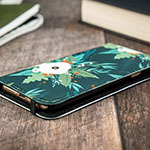 The Hot House Flowers design is not available on a iPhone 6s Folio Case yet but we will make one for you with this design when you order this "Make from Design" product. 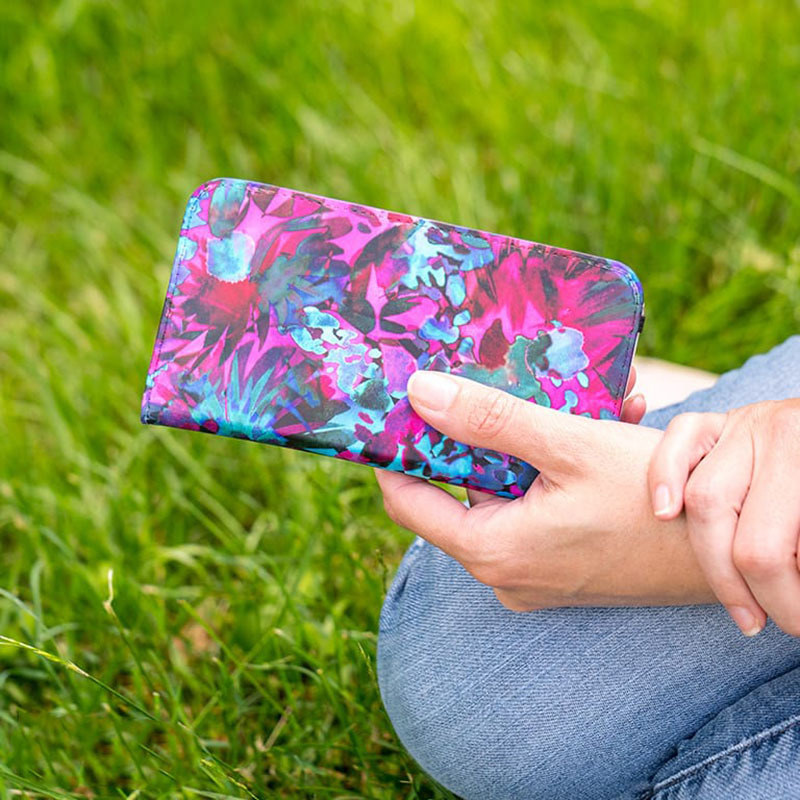 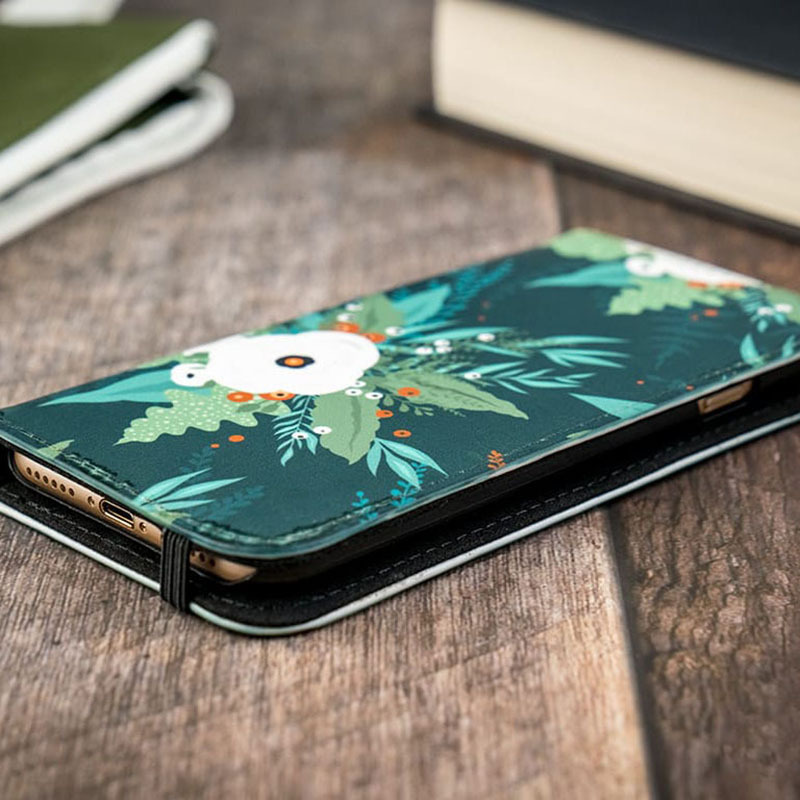 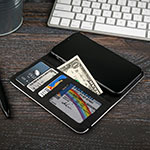 Style another device with "Hot House Flowers"
iPhone 6s Folio Cases is a wallet case with compartments for cash and cards on the inside, and stunning full color print on the outside. 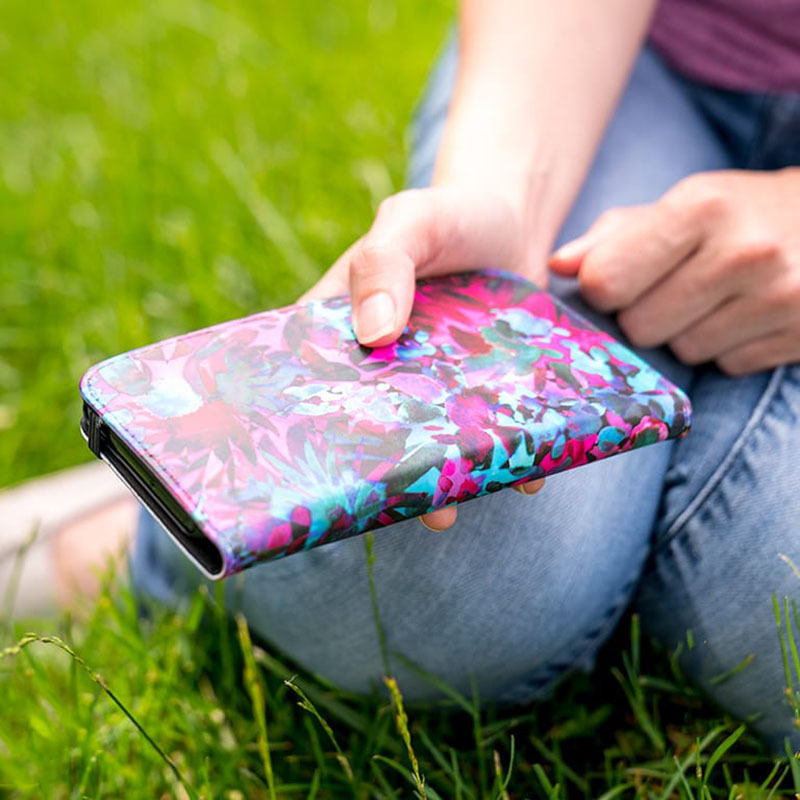 The extra-tough synthetic leather folio structure provides all-around protection with an integrated case that holds the device securely. 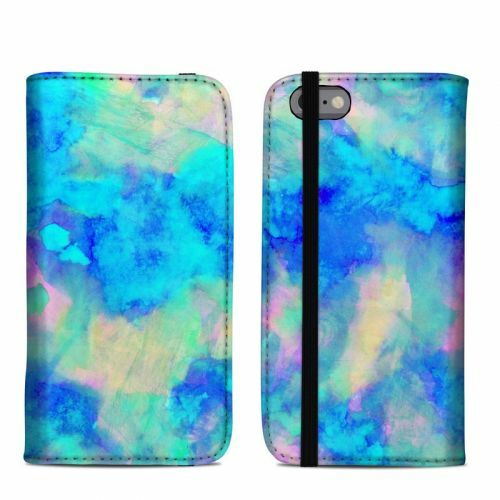 iStyles iPhone 6s Folio Case design of Graphic design, Illustration, Art, Watercolor paint, Flower, Plant, Psychedelic art, Floral design, Wildflower, Butterfly with gray, black, purple, red, pink colors. 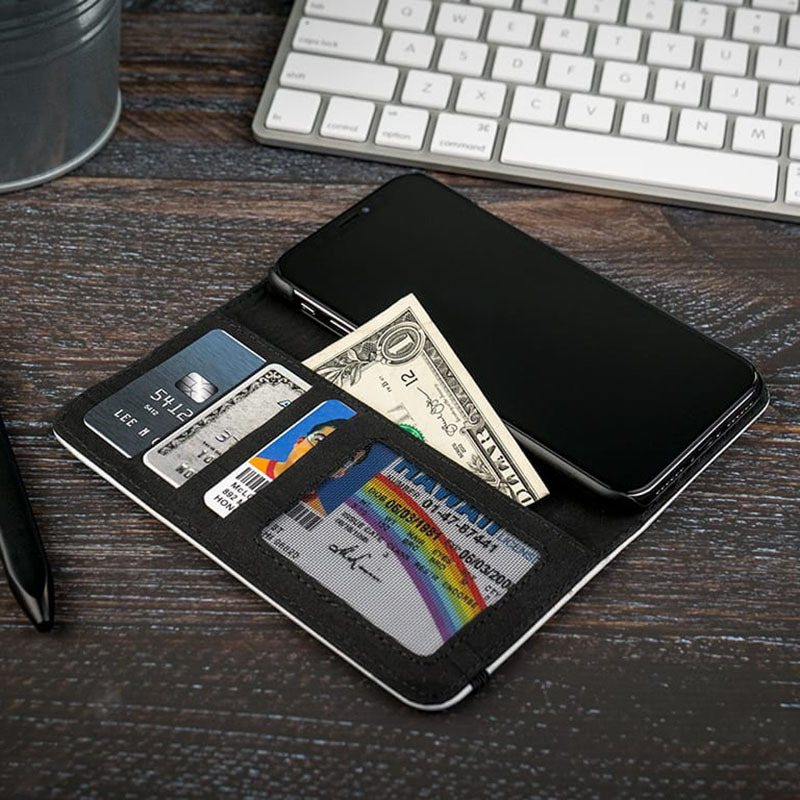 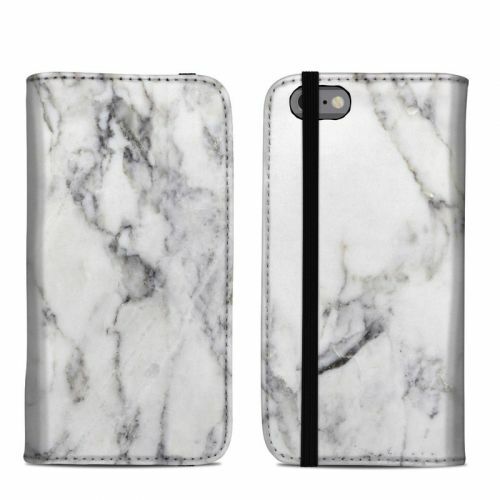 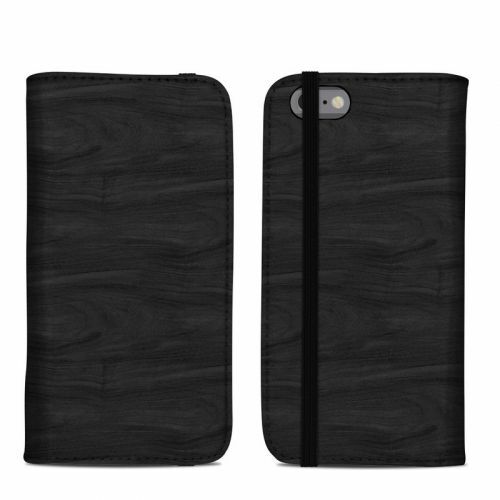 Added iPhone 6s Folio Case to your shopping cart. 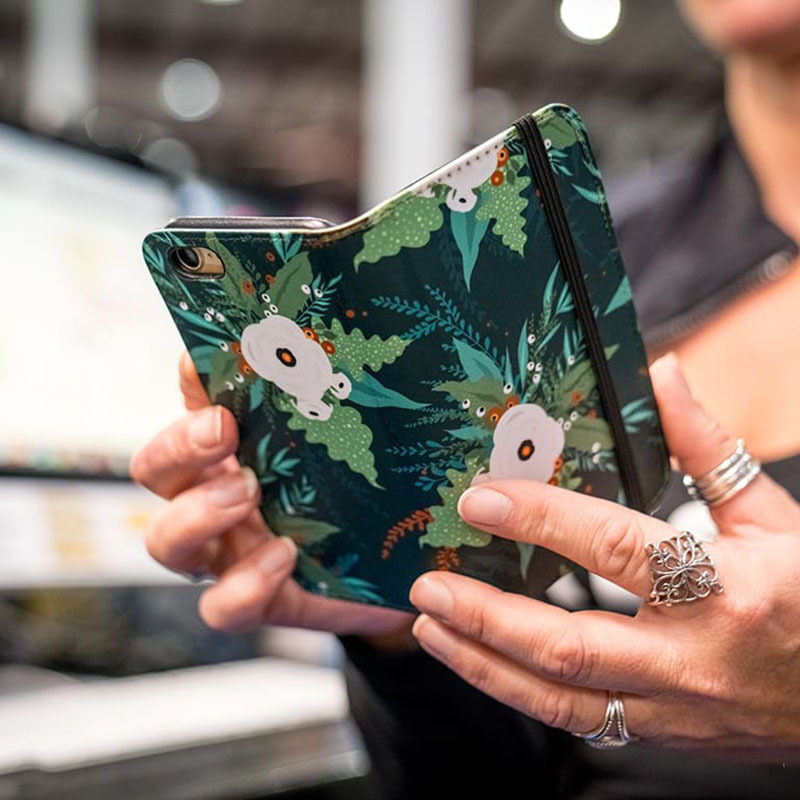 View your Shopping Cart or Style Another Device with "Hot House Flowers"